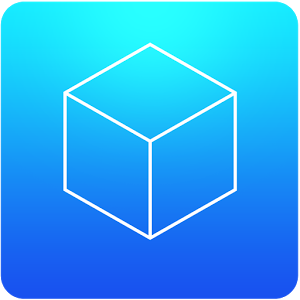 Love Selfie is an excellent beauty camera app, it is professional but easy-to-use. 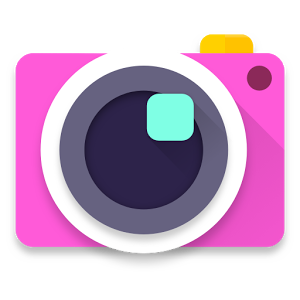 With a lot of filters and camera effects, it helps your selfie to be fun! 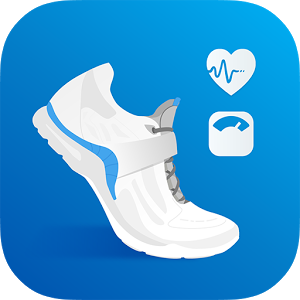 TOP RATED HEALTH & FITNESS APP WITH MILLIONS OF USERS! Turn your mobile into a social sports computer with Sports Tracker for running, cycling, walking, hiking, mountain biking, skiing and all your sports activities. 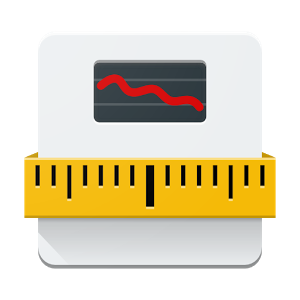 Track and analyze your performance, share workout data and photos with your friends, and most of all – get fit and stay healthier. Want to strengthen your abs? Eager to get started? Download the free Runtastic Sit-Ups Abs Workout app and turn your abs into a real eyecatcher. Your PERSONAL SIT UPS TRAINER, aka your smartphone, helps you stay on track – draw motivation from our app to ensure you reach your goal. Sit-ups are among the most popular strength exercises when it comes to a flat belly and ripped abs for a reason. They’re a highly effective exercise and will help you take a big leap towards your six pack. Seize the moment, make the most of your motivation and kick-off your journey to perfect abs! 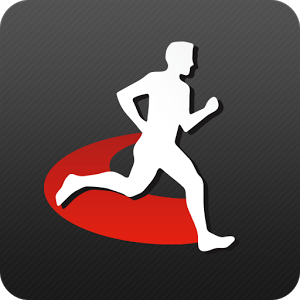 RunDouble Couch to 5K goes way beyond any other Couch to 5K app! 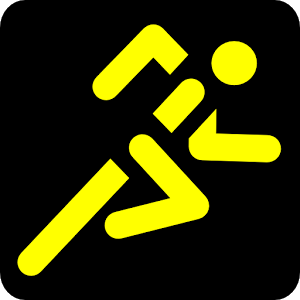 It is a complete training companion, starting with the Couch to 5K plan, and taking you right through to half marathon. 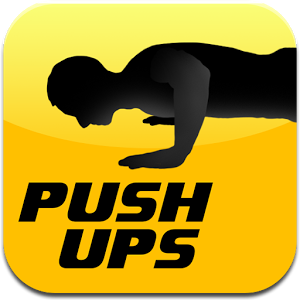 Get stronger and do more push ups with the free Runtastic Push-Ups app! 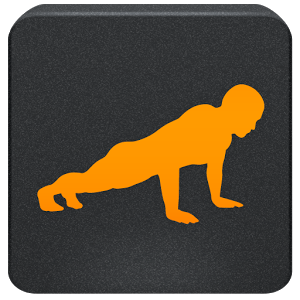 The Runtastic Push-Ups Workout app turns your Android device into your PERSONAL PUSH UPS TRAINER. Whether you’re about to get started or already a push-ups fan, you’ll be delighted. Use the app to strengthen and tone your muscles anywhere, anytime. No gym or equipment needed – just get started! A scientifically developed training plan guides you towards your goal. 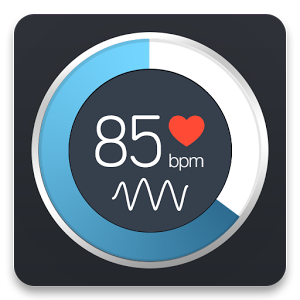 Plus, forget about counting your repetitions: The proximity sensor in your smartphone/tablet reliably counts all your push-ups. You just focus on your form! Push Ups Workout! Train with your Device! Your personal trainer for free. The best Push up Workout app is coming with its unique design and powerful function. Join millions of Runtastic users who have experienced mountain biking on a whole new level with the free Runtastic Mountain Bike app. 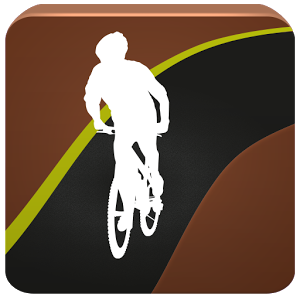 This MTB app offers everything a hobby biker, BMX rider or professional mountain biker could ever need. Do you want to live healthier but lack the motivation to exercise? 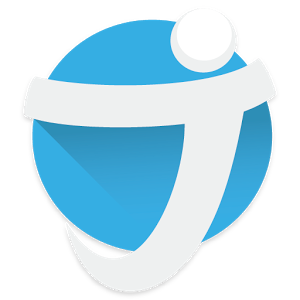 Install JEFIT and you’ll have your own personal trainer & workout tracker app to help you stay motivated. Millions of users have already joined JEFIT and we want you to be part of our family!